Before we get into the nitty gritty of Tokyo Aleworks, we need to first explain Itabashi Cask Village and how everything is linked. Cask Village has five concepts under one roof: Le Mariage, a wine bistro; M’s Tasting Room, which sells various types of whiskeys; Itabashi Stay, an Airbnb style hotel; Itabashi Brewers Unit, the main restaurant and café; and the newest family member is Tokyo Aleworks, a communal brewing facility. Tokyo Aleworks officially opened on May 5, 2018 and the Taihei guys were invited for the press release at Tokyo Aleworks recently. Tokyo Aleworks doesn’t have a head brewer; they want to invite everyone to join in the brewing process. From visiting brewers wanting to collaborate with Tokyo Aleworks to people wanting to learn the brewing process, everyone is invited to join and make beer in their pilot brewery. 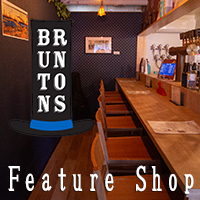 If you are on vacation and wanted to create a beer with Japanese tea, or other ingredients from Japan, Tokyo Aleworks are happy to help you create your beer masterpiece. 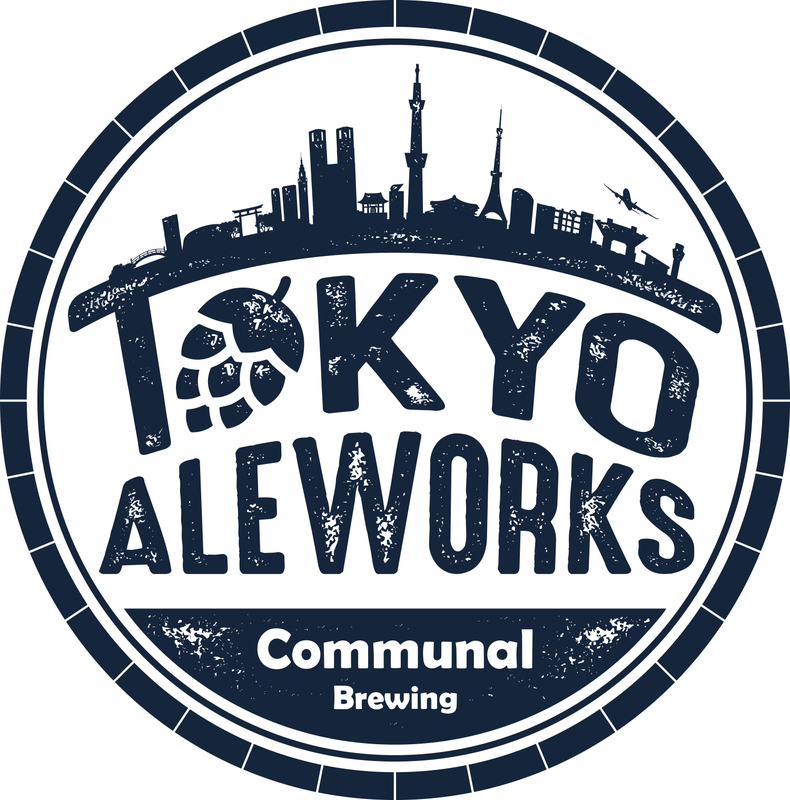 For newbies to brewing, Tokyo Aleworks is there to walk you through from your recipe development to the actual brewing to create an enjoyable experience. The brewers are skilled with their system and they have a special class to help you understand brewing as well as creating your own personal recipe. The system itself is a 20 liter state of the art system and you can observe your creation in real time anywhere in the world. During the press opening party, Tokyo Aleworks was making a special 307IPA with all of the guests. Each guest helped with the brewing process and everyone was given an opportunity to observe the fermentation process online via Brew Status. You can even see all of the ingredients that were made so that when you return home you can brew it yourself. As of the release of this article, Tokyo Aleworks have yet to announce a price structure or when they’ll be opening up their brewery to guest brewers. They expect to announce pricing in June, 2018. The first collaboration brew is expected to be made in July, so keep an eye out on their website for information on when they will start accepting reservations. Most of the craft beer created in Tokyo Aleworks will be served in Itabashi Brewers Unit. If you make your own beer, there are plans to allow you have it bottled and sent to you, within Japan. They will also keg it and let you serve it at your own bar or restaurant if you own one. If you have an idea for your own special beer, ask the people at Tokyo Aleworks and they’ll reserve a date for you so you can enjoy the first of your many brewing experiences over at Tokyo Aleworks. This entry was posted in All Regions, Articles and tagged IBU, Itabashi Brewers Unit, Tokyo Aleworks. Bookmark the permalink.